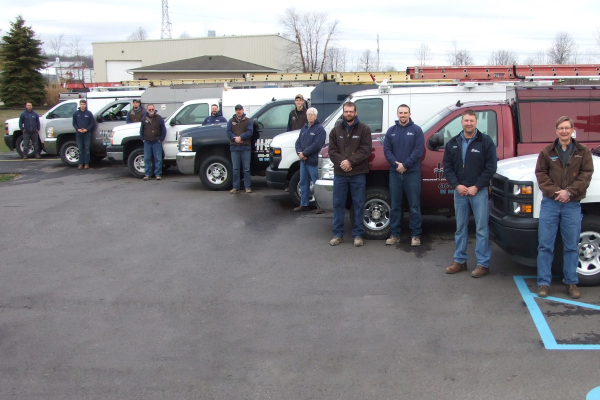 Since 2000, Hulst Heating & Cooling, Inc. has provided expert heating and cooling services to residential and commercial customers in the West Michigan area. 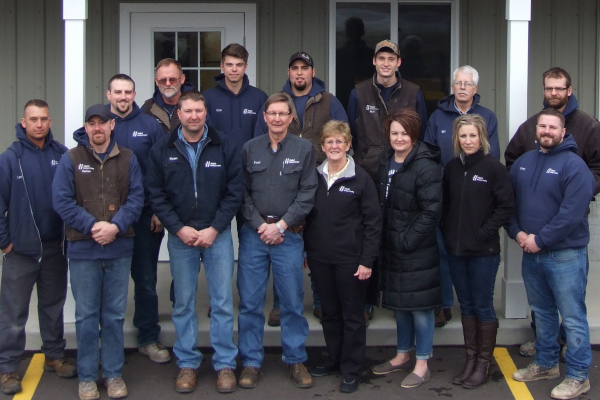 Family owned and operated, Hulst has been and always will be committed to being an upstanding member of the local community. This means always being honest to our customers and all of our staff will conduct themselves with the highest integrity. Our reputation for quality is longstanding and unsurpassed. Hulst guarantees its service to ensure you are 100% satisfied. For specific details about our guarantees, please contact our office. Hulst Heating and Cooling specializes in commercial and residential home heating and cooling. We understand the feeling of comfort our customers want. As a result, we only hire qualified service technicians and installers, that will, from the moment they arrive, show respect for you.